A Book Review is an opinion of a reader about a particular book based on the content, style and the storyline. The main purpose of writing a book review is to draw book lovers’ attention towards the book, to captivate the readers and persuade them to read the book. Rather than revealing the whole story of the book. Do you know How to write a book review? If your answer is no, then you need not to worry. In this article, I am going to explain all the necessary points that one should keep in mind before writing a good book review. Before we jump onto our main topic i.e. ‘Book Review Writing’, let’s have a look at one of the Statements by a famous Author about a Book Review. 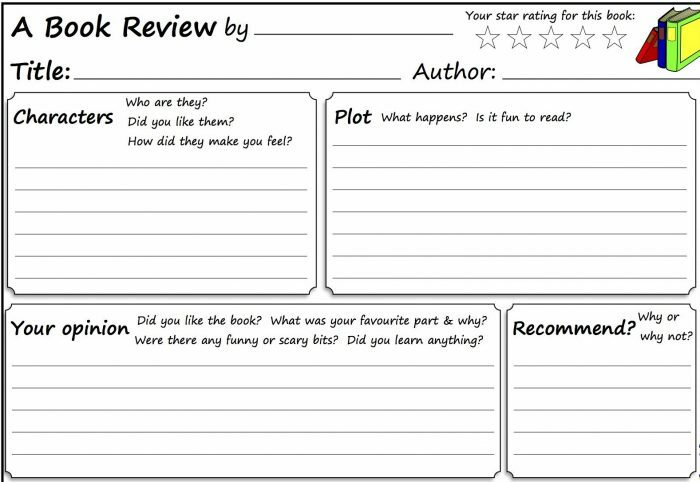 Your book review needs to have a layout or format which makes it easy to comprehend for the book lovers. It should be in a way that not a single information is missed and yet not too much information is given to the readers regarding the book. You need to find a balance of your structure for your book review. Whenever you write a book review there are few fundamental pieces of information you should give to your readers about the book. It should include Title, Author, Publisher, Genre, Number of pages, ISBN, and edition. You cannot skip this information as it is the basis of a book you are reviewing. Writing about the brief background of the author helps the reader in making the decision whether they want to read this book or not. If the author has some laurels in his literary career or has written bestselling books, then this adds on to his credibility and reader would most probably look forward to reading his other books. When someone says that you need to write a summary of the book that doesn’t mean that you have to write the whole story. No. This is one of the common mistakes every book reviewer do while writing a fiction book review. When you are talking about the summary of the book, you need to write about the three elements of the story: Character, Conflict, and Question. Character – Write about the background of the character. From where it had come? What is the aim or objective of the character in the story? Don’t talk about the ‘How’ in the review. It might give spoilers to the readers. Conflict – It is the main core of the story. Conflict of the story can be the main reason for the readers to read the book. Conflict means the problems between the two opposing groups or individuals in the story. You need to tell your readers what is the purpose or cause of the conflict. If the conflict interests your readers then they would definitely read the book. Question – Give your reader some food for thought. Leave them in suspense. Ask them a question and intrigue them. So that they would read the book to find the answers to all the questions. After writing the summary of the book, tell your readers about the target audience of the book in your book review. Mention the type of audience been targeted by the author. Whether the genre is satisfying the interest of the target audience or not? This can help your audience in deciding if they are interested in reading further or not. From the very beginning, the reader is trying to figure what is one special thing about the book that can hook him up throughout the story. He is in the quest for the answer to ‘Why he should read this book?’ So this makes even more necessary to answer this question while you are reviewing. Write, what can be interesting to read or know about for the aforementioned target audience? What readers will take from the book and how the book can do a bit in changing their lives. Talk about how you felt after reading the book. Has the book served its purpose? Did the words in the book justify the story? Does the book has solved its conflict? Is the writing style clear and effective? Answer these questions for the readers so that they can make a decision if they want to read this book or not. Always make sure that you are telling a good thing and bad thing about the book. This will help you to be a realist while writing a book review. Until now, you have the structure and the answer to what are the essential elements you need to include in your book review. 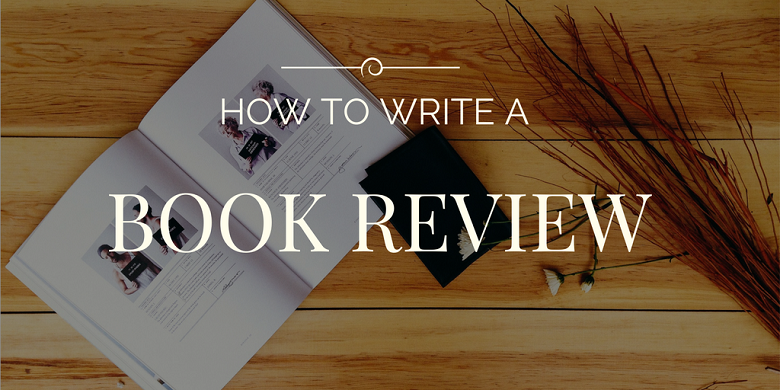 Now you need to know the steps to how to write the book review. Before you Start writing a review of the book, first you must buy a book. For that, you can opt for the online shopping via Amazon, Barnes & Noble and Flipkart. You can also go to the nearby library and borrow a book. Once you are done getting a book, there you go, let’s head towards the next step for writing book reviews. Actually, It is a very important step to write a good book review, Read book YOURSELF. A Good Book Review is the analyzation of the content, style, and Storyline. To review a book, it is very much important to read every single page of it. Go through every line, every word and try to capture everything that an author wants to convey. Make your own opinion about the entire story. Never miss a word, it could lead to a different perspective. Do not browse the Internet to find out the storyline. While reading through the book don’t forget to take the notes of the things that need to be the highlights on the Book Review. It is considered as a positive approach to remember the key points of the book plots, it will help you a lot in structuring your review for the book. You should know which forte the book has been written. To write the best book review one needs to know about the epicenter of the story so that people can know what to expect from that book. The subject of the book also helps to hook your readers and compel them to read the book. As I have mentioned above also while describing the plot or a story you should not write the spoilers or the whole story. You just write about the gist of the story so that the main idea of the book is conveyed to the readers. Add the quotes from the book, most readers like to read the quotes while reading the review. Now that you are already done reading the book and taking the notes out of it, it’s time to review your notes and shape them into a Good Book Review. Editing your notes is very important to write a good book review. Make sure you do not choose offensive words, write everything as a suggestion. Alright, you are almost done, now you have the outline book summary. The only thing now you have to do is to form an opinion. You have to focus on a few of the Questions from the reader’s point of view before writing your Book Review. Always give an honest rating to the book. Don’t be prejudice with the author’s prior book or his reputation in the industry. 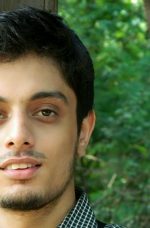 Rate his books on the basis of the story, writing style, and the conflict he talks about in the story. Your ratings should neither be for the author nor for the publisher. It should solely belong to your perspective and the experience with the book. Follow the structure with these steps in mind and you will master the book review writing. There are many people who do not buy a book without reading reviews. Keep one thing in mind that you are writing this book review for the readers and to fulfill the intent of the book review you need to talk about the book more than anything else. Is the summary of the Book Convincing to you? Do you agree with the Story LIne up of the Book? What is the Author’s Style of writing? What is the Suitable Audience for the Book? What was your most favorite and least favorite part in the book? Were you completely immersed in the book or you felt distracted somewhere? How do you feel after reading the book? Don’t be intimidated by famous Authors, give your honest Book Review. Always write a book review after reading a complete book. Do not add spoilers in your book review. To show your perspective in a Book Review, allow time before revising. Summarize the Story at the end of the Book Review. Be kind to the author, a bad book takes as much time as a good book. Wanna have a look at how a good book review looks like? Check some professional book reviews here. I, personally, hate reading reviews that summarize the book. I already know that information, and it irritates me reading in 10 reviews that repeat that same information. I have lots of book reading friends who agree. I want to know what the person liked or didn’t like about the book, how it made them feel, and if they would read more by that author.